Arnold Palmer's new book is scheduled for an upcoming release on 10/25/16 from St. Martin’s Press. 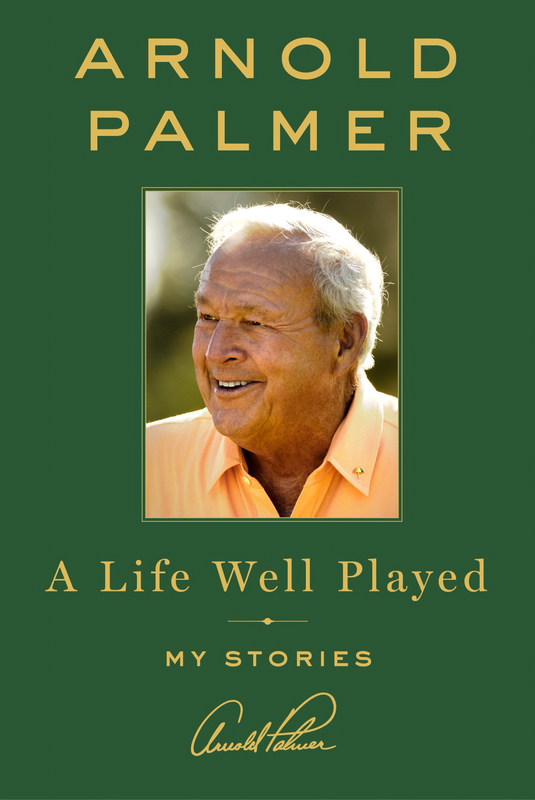 A Life Well Played: My Stories will be the perfect book for those golfers seeking to read some of Palmer's great stories pulled from the 86 year olds life. Regarded as one of the greatest golfers in the world, how could any golfing fan not be intrigued by his life both on and off the course. If you pre-order his book now you'll receive a free sleeve of custom Callaway golf balls.